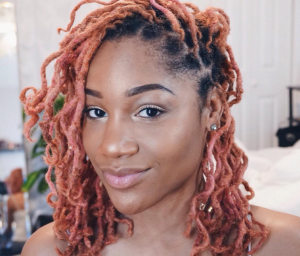 Ibly has beautiful Sisterlocks and she talks about lint and how to avoid it during the beginning stages. 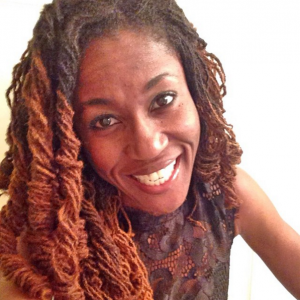 Essenceofshay shares a lessons in discernment and finding a professional you can trust or using your better judgement. 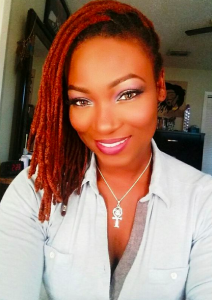 Barbylocs stresses the importance of knowing what size locs you ultimately want to have before starting your locs. 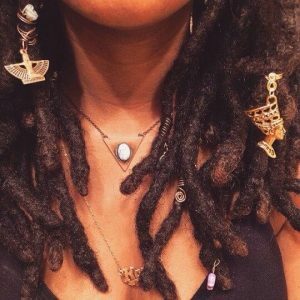 Thatgirlshel speaks from experience about taking care of your locs and not sacrificing the health of your locs. The lesson that I learned and definitely wish I knew before starting my locs is the benefits of each parting system. 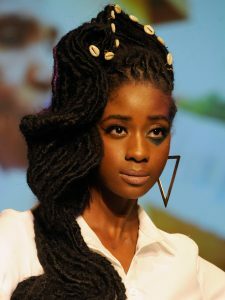 I remember debating between diamond parts and square parts and opted for square parts because it was easy for me to part myself, but ultimately diamond parts would have been better for my fine texture of hair to create fullness. 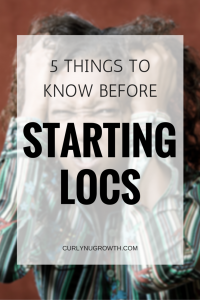 We shared these lessons to encourage you along your journey and help you avoid going through what we already had to grow through. 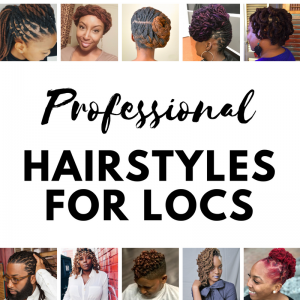 Share any lessons you’ve learned along your natural hair journey! 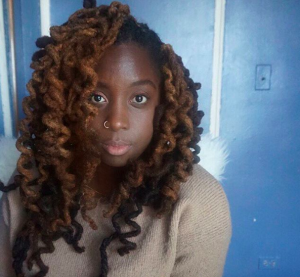 I have not seen any information recommending when to retwist new growth. My son is 8 and I started his dreads 3 weeks ago through a professional who used the comb coil method. His hair is very coarse and the sides are tapered. His hair grows fast so he has about 1.5-2 inches of new growth already. I have no idea what I’m doing. I don’t know what products to use and I’ve read not to retwist it too much because it’ll break. Where I live there is no one that advertises as a loctition.